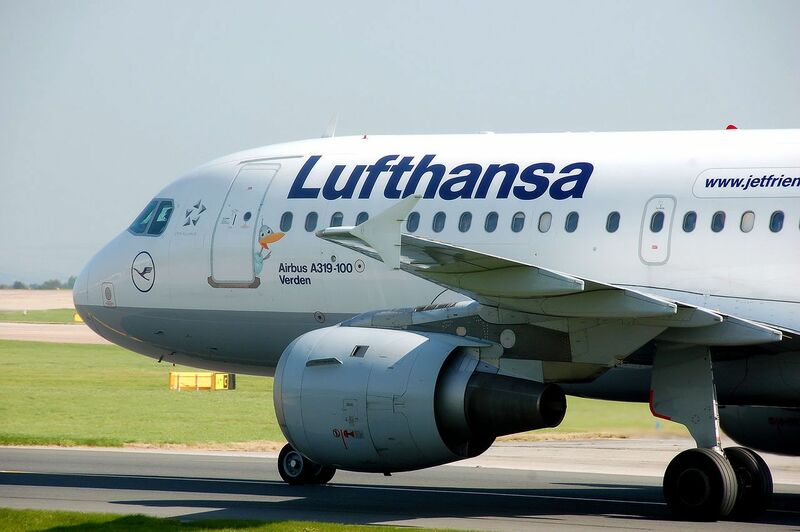 The Lufthansa Group publicized its quarterly financial report. The airline group’s adjusted EBIT dropped from $59 million USD in the first quarter of 2018 to about -$380 million USD in the first quarter of 2019. Quarterly revenue totaled approximately $8.9 billion USD, a 3% rise on a year-over-year basis. One cause of the substantial decrease in adjusted EBIT is the ongoing rise in fuel costs. Moreover, capacity growth in Europe has decreased unit revenues on short- and medium-haul services. The group’s diminished financial performance on a year-over-year basis makes sense considering that in 2018, the company’s first quarter report was exceptionally strong as a result of the demise of competitor Air Berlin. Ulrik Svensson, Chief Financial Officer of Deutsche Lufthansa AG, highlighted that the company remains confident for the second quarter of the year, despite the slowing growth of European commercial aviation.